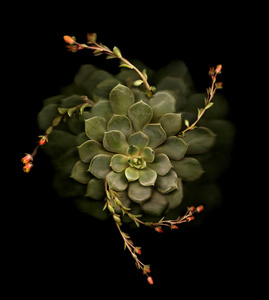 With this project, I wish to investigate the different individual semblance of plant species. 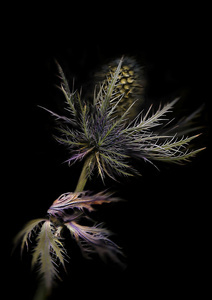 Like a human portrait, I believe that plants have their own visual personality which can be portrayed through my unique process of photography. 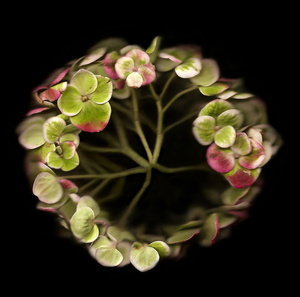 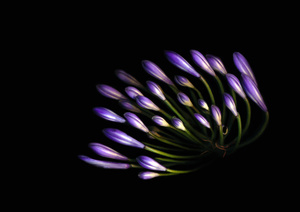 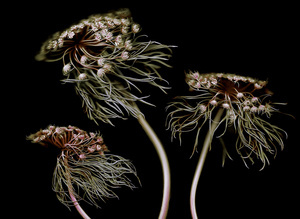 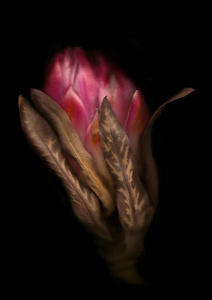 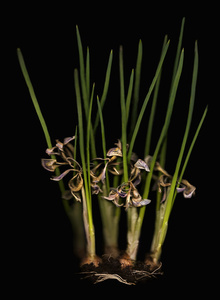 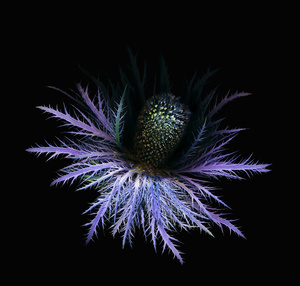 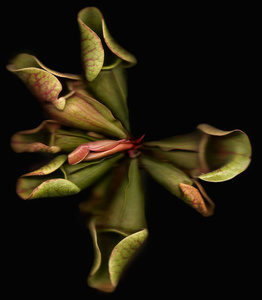 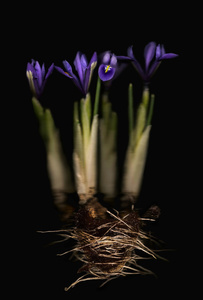 By taking the chosen plant apart, photographing each piece through a variety of photographic techniques and then reassembling them on the computer, I am able to show the plant through a new perspective.